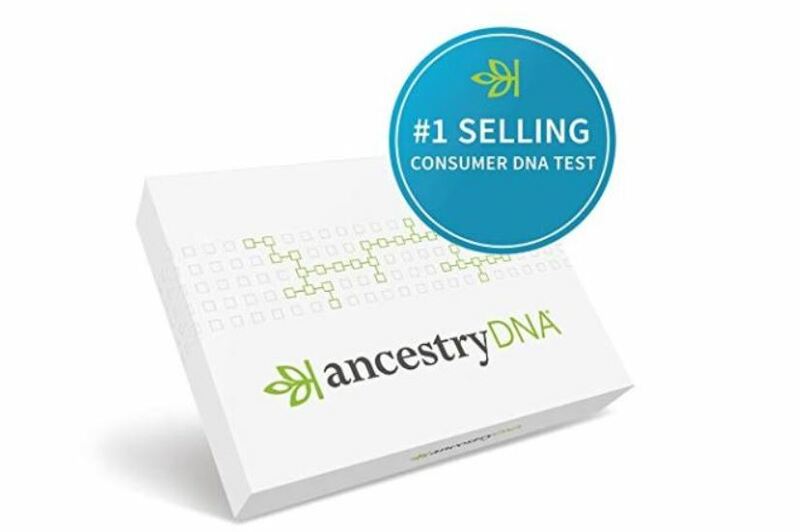 Get the AncestryDNA: Genetic Testing Kit on sale for $59 Shipped (Retail $99). I was recently introduced to an Uncle that we found using this, so it definitely works! -AncestryDNA's Migrations can help you follow the paths of your ancestors and the stories behind their journeys.